Sure, you’ve been rocking that metal link band for your Apple Watch since you got it, and it’s fine for fashion and all, but what about its function? There’s no way it could measure your heart’s electrical activity. 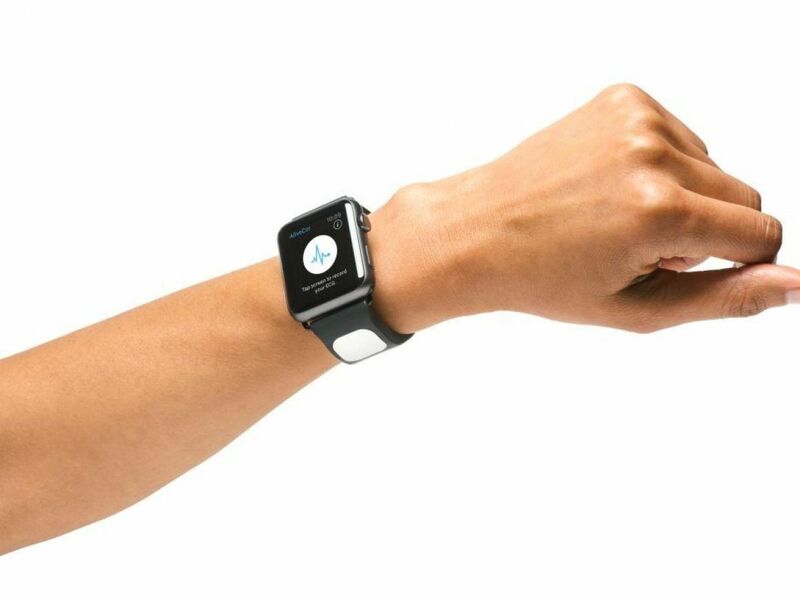 That’s where the AliveCor’s medical-grade Kardia band fits in. AliveCor claims the band is the first of its kind and, considering the company’s heritage, the strap seems like a natural progression from its electrocardiogram phone cases. The band works in conjunction with the new Kardia Watch app and you can take an ECG reading just by pressing a sensor on the watch strap. 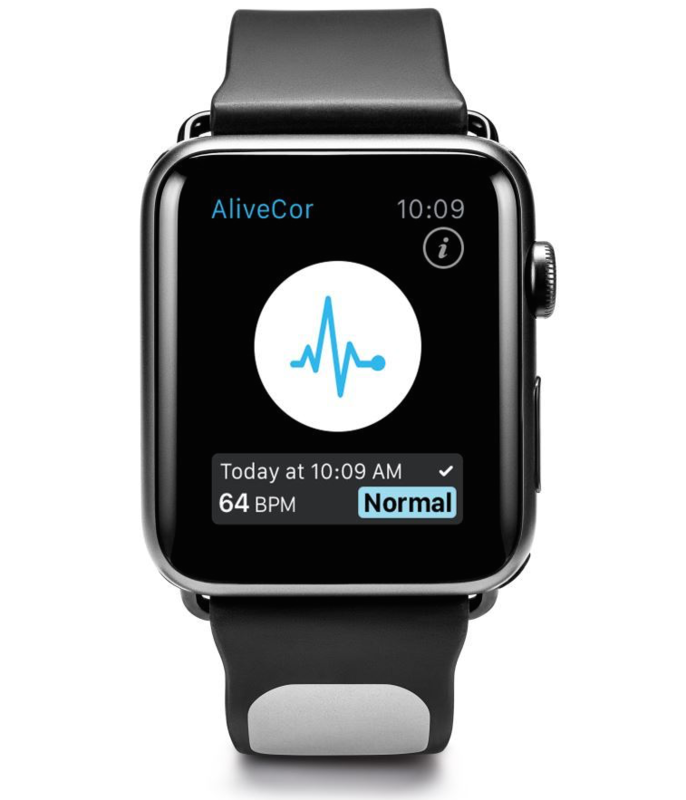 What’s more, AliveCor says that the band and app can detect Atrial Fibrillation to instantly alert of a stroke. Everything links in with the Apple Health app as well to help paint a better picture of your overall wellness. There’s no word of pricing or availability yet for the Kardia band, but the app is available for Android and iOS right now.